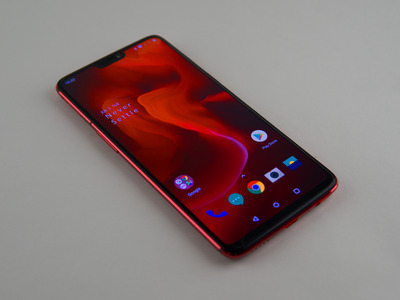 Antonio Villas-Boas/Business InsiderThe OnePlus 6T will be sold by T-Mobile. Pictured above: The OnePlus 6. It could also cost $US550, $US20 more than the current OnePlus 6. Availability in T-Mobile stores will surely boost the popularity of OnePlus, as its phones come with lower price tags with the same – or better – performance than competing phones from Apple and Samsung. The OnePlus 6T, the upcoming smartphone from the small smartphone maker OnePlus, will be sold by T-Mobile when it’s released, according to CNET. It will be the first OnePlus phone to be sold by a US carrier. That’s a significant move for OnePlus, as most Americans buy their smartphones from their carrier stores rather than directly from the phone maker. T-Mobile will sell a model of the OnePlus 6T that’s optimised for its network, including a new band that T-Mobile promises will deliver “better and faster” coverage, according to the report. The OnePlus 6T could cost $US550, $US20 more than the current OnePlus 6 that costs $US530. But the price isn’t finalised, according to CNET. While OnePlus phones are popular among their fans, chances are that someone wouldn’t know what a “OnePlus” is if you stopped and asked them on the street. Part of the reason why you might never see a OnePlus phone on the street in the US is because they have never been available at carrier stores. Indeed, most Americans still buy their smartphones from their carriers, and a smartphone’s popularity is often dictated by it’s availability at carrier stores. OnePlus phones also aren’t compatible with Verizon, the US carrier with the most subscriptions. 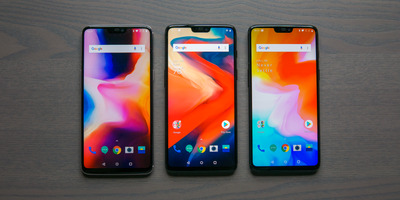 Fans covet the lower price tags and performance of OnePlus phones, which cost hundreds less than the competition from Apple and Samsung, and sometimes even exceed their performance. 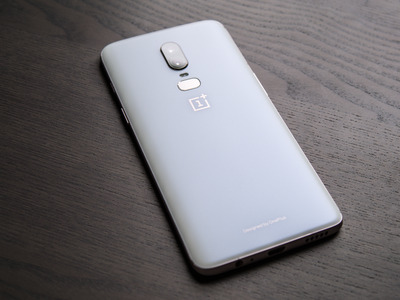 OnePlus phones also have excellent design, and they run on a largely unaltered version of the Android operating system that’s especially popular among Android enthusiasts. When a customer walks into a T-Mobile store to buy a new phone, the OnePlus 6T’s price tag, specs, and design are likely to be a tempting option compared to pricier devices on display.